Campaign for the American Reader: What is Raymond Taras reading? What is Raymond Taras reading? 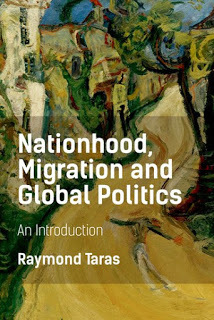 Featured at Writers Read: Raymond Taras, author of Nationhood, Migration and Global Politics: An Introduction. Drawing on extensive research in transnationalism and ethnic conflict around the world, Raymond Taras introduces the concepts of nation and nationalism as they now stand in light of major demographic changes brought about by global migration. 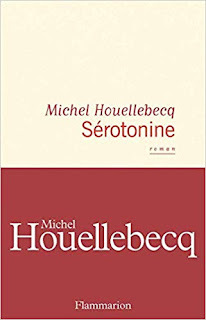 The result is a framework for understanding the emergence of postmodern nationhood in the era of globalisation and beyond. Based on rich case studies of immigration worldwide, Taras shows that nationhood occurs when the receiving state negotiates ethnic differences to form a natural bond with immigrants, rather than insisting on blind loyalty to the majority culture. 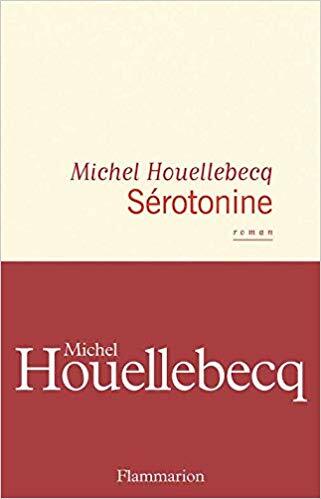 The goal is a broad, value-added society of diverse peoples and successful prevention of criminality, ghettoisation, extremism and even radicalisation through reasonable immigrant integration.